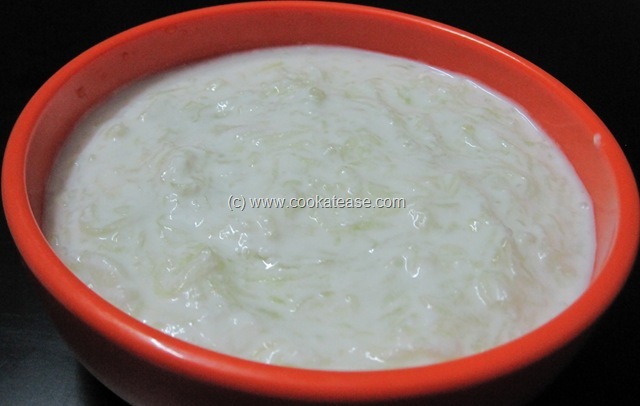 Cucumber contains more water and after eating, gives a soothing feeling. 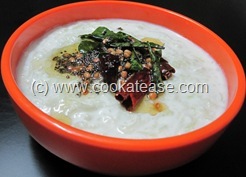 This Vellarikkai Pachadi, a popular south Indian side dish suits well with hot spicy meal. 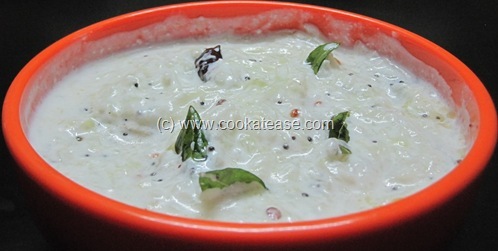 We enjoy this pachadi more in summer. Cucumber is mostly used in salads. 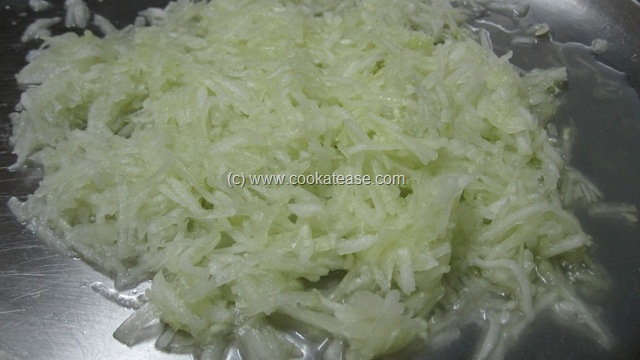 Other than salads, cucumber is grated nicely, mixed with curd and seasoned to make it as a pachadi (raitha). 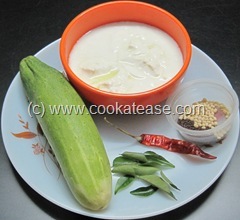 Cucumber is known as Vellarikkai in Tamil and as Kakdi in Hindi. Wash, peel and grate cucumber; add little salt and keep aside for 5 minutes; now squeeze cucumber and add it with curd; you can add this cucumber juice in any soup, dal, curry or you can drink it as a juice; mix cucumber and curd. Do the seasoning in a pan and add it with cucumber-curd mix. 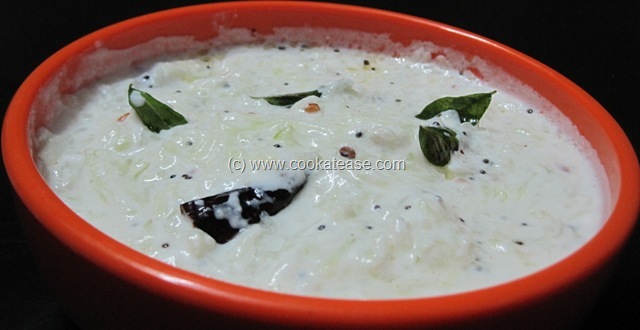 Tasty Pachadi is ready. Serve it chilled. 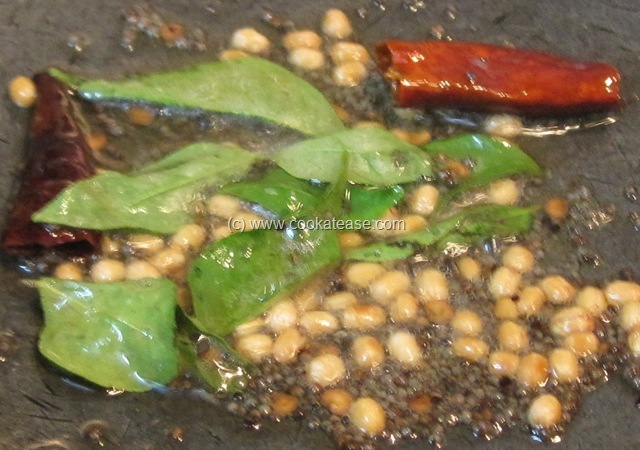 We had it with Rajma Chawal and Oil-free grilled Taro (Colocasia).